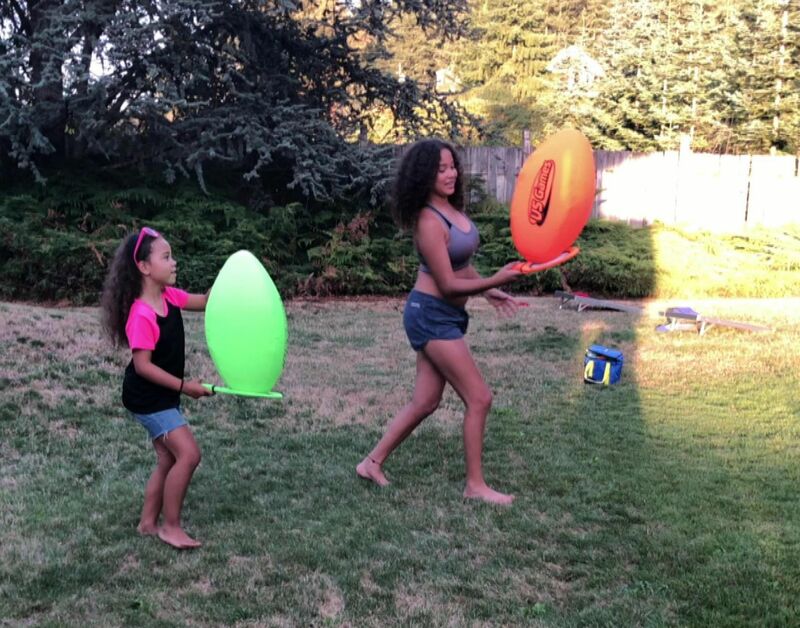 Do you love the original egg and spoon race game? The game has been improved and taken to a whole different game level. 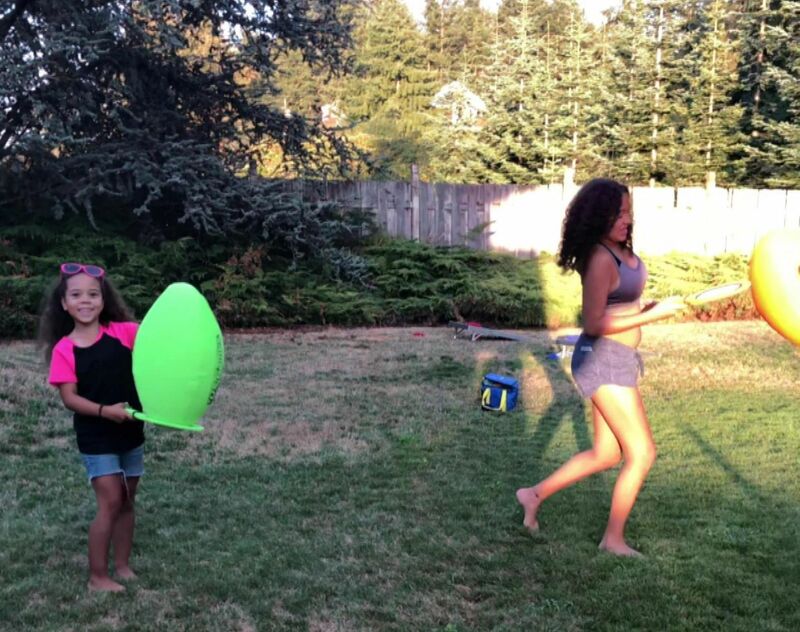 This is a very popular game that helps improve hand-eye coordination and balance and combines the experience with loads of fun for everyone. 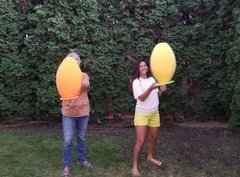 Jumbo Egg and Spoon Game - Fun for all ages! Comes with (6) 12" x 20" eggs and (6) 8" x 15" spoons. Soft fabric construction and six different colors. One egg and one spoon each in blue, green, orange, purple, red and yellow.